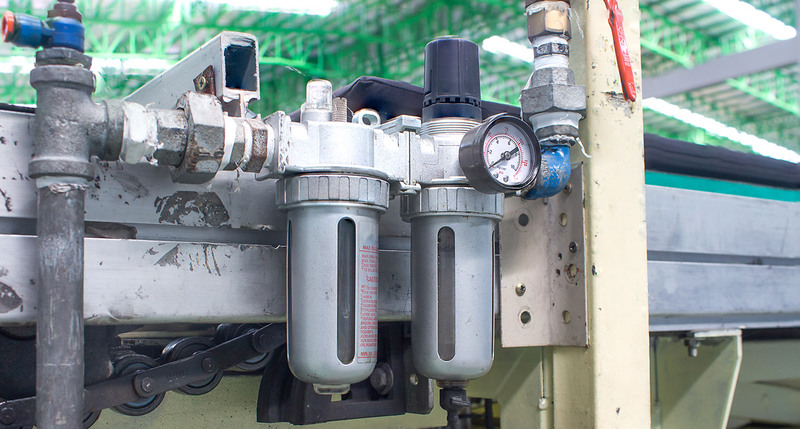 Our European Service Department offers an intensive service program for all our products, especially for desiccant compressed air dryers and filtration units. Our company has a proven record of satisfied customers that rely on our excellent knowledge in the field of service of compressed air dryers from Walker Filtration ltd, Donaldson Ultrafilter, Parker Zander, Atlas Copco, Deltech, SPX and Hankinson, Ingersoll Rand. Feel free to contact us with any questions about our filters and filter elements.